Hi. I’m a freelance journalist specialising in the science fiction and horror genres, mostly in print (mid-1970s onwards) but occasionally on tv, at events or in Blu-ray / DVD extras. Screen credits include producer on a couple of horror shorts and a documentary which got released as a Blu-ray extra in early 2019. This website welcomes feedback; comments can be left by clicking on the individual entries. 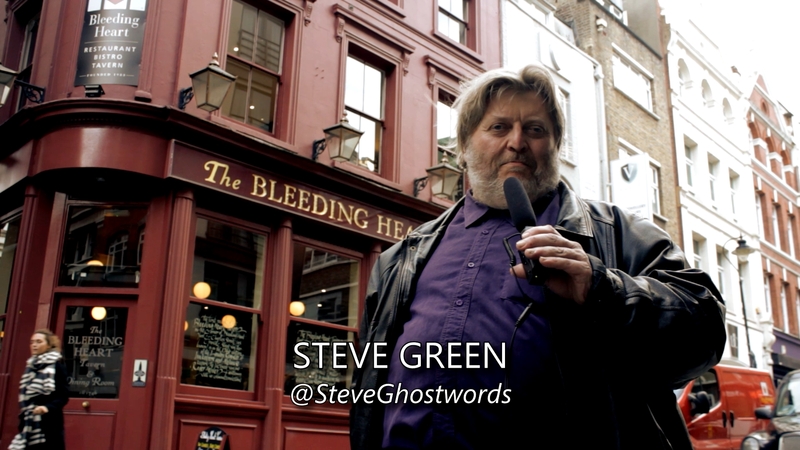 You can sign up for the new season of Ghostwords TV here, and get free access to interviews, reviews and commentary. If you’d like to discuss either myself or Vamporama Films working for you, please e-mail me now via steve.green@ghostwords.co.uk.